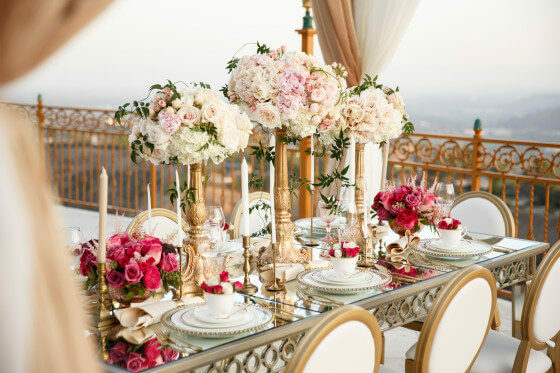 Glam Events is a luxury wedding and event rental company serving the Los Angeles and Orange County area. 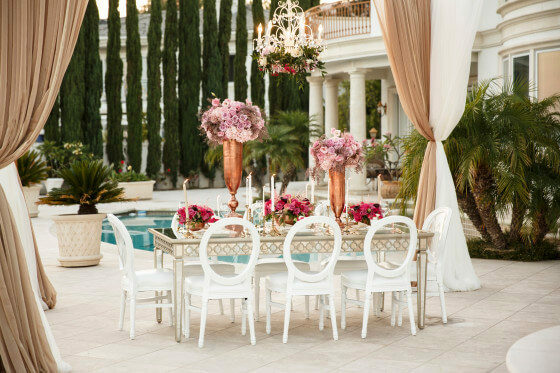 Glam Events is more than a party rental company – we are a brand created with a vision for chic and elegant events. 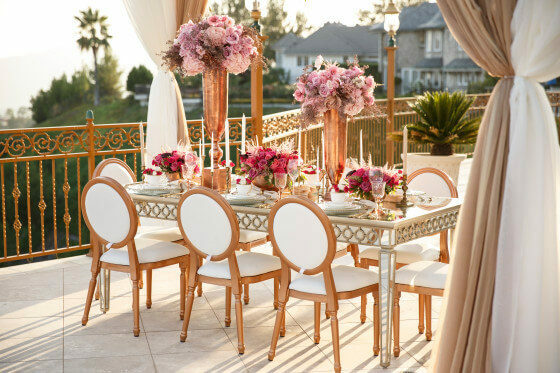 Our mission is to become a trend-setter in the wedding and events industry, bringing unique and luxurious high-demand rental products to the Los Angeles and Orange Country markets. 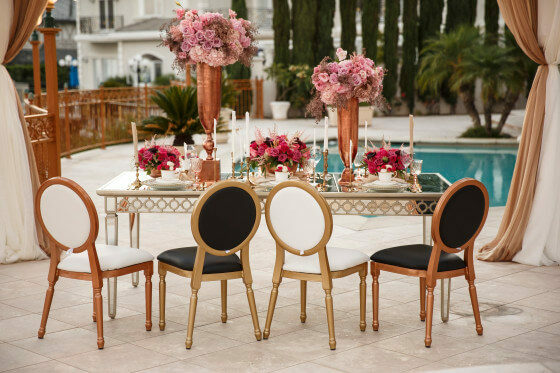 We strive to provide the highest quality of party rentals and to serve our clients with the utmost professionalism and integrity.